In the few months that I’ve had the Jeep Compass as my long-term test car, I’ve had various opportunities to test its mettle. 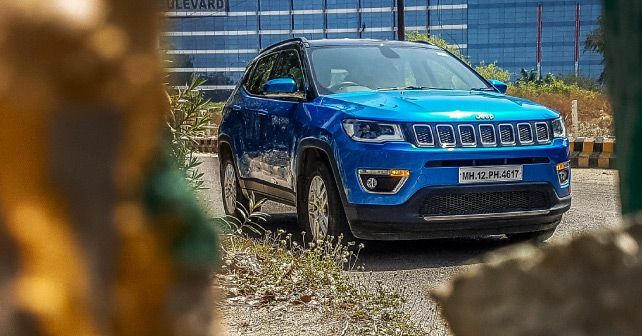 The monsoon and flooded roads have shown how capable the Compass is in adverse conditions, the brutal summer has made its air conditioning shine, and, in general, it’s been a fantastic vehicle to live with every day. But, the latest test for the Compass came during my road trip a couple of weeks back. With some free time, I decided to take the family out for a short trip to Dehradun, thinking it would be a nice change for the kids and the missus to escape Delhi-NCR for a while. However, I made the mistake of not checking the road conditions before I left, and that was a big mistake on my part. As I found out soon enough, due to the widening work going on the Delhi – Meerut stretch, the road conditions were horrible and were full of potholes. However, once again, the Compass shone through with its fantastic ride quality and made my life so much easier. And once again, I was awed by the overall abilities of the Compass. No wonder then, that it has been such a sales success for Jeep India.